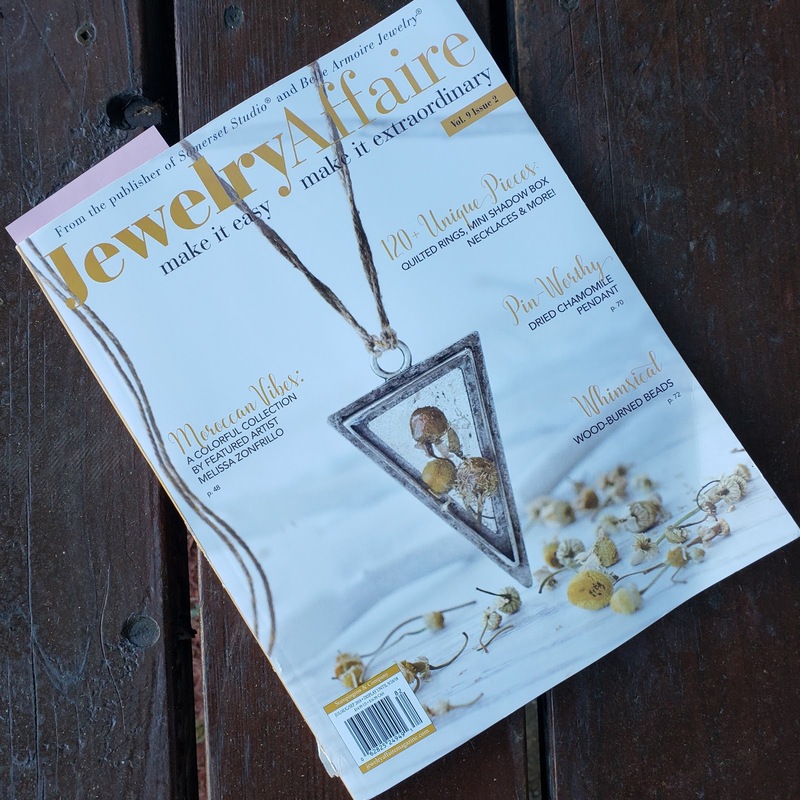 Just thought I would let you know I have a necklace featured in the July issue of Jewelry Affair Magazine. Sometimes I like to mess around with other craft just to see where it goes. Now that I am back from out of town shows, I hope to post more work pictures and ideas, stay tuned.